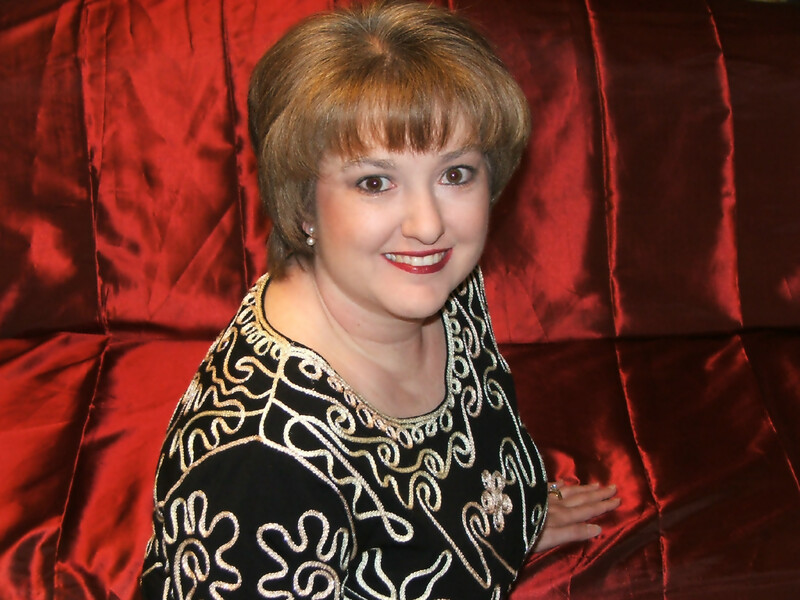 KD Fleming is an award-winning author of sweet and inspirational romances set in small southern towns. Her heroines are full of sass, and her heroes enjoy provoking them. Her writing adventure began on a dare, and by the end of the first page, she knew she had found her calling. In her pre-writer life, she was a cashier, a banker, a traffic clerk (within a publishing company—don’t ask), a licensed property insurance adjuster, and an accounts receivable and payroll coordinator. But her favorite job by far is playing with words. She lives in west central Florida with her wonderful husband who is her typo-detecting hero. If I can sell my Sparta series you will. She’s Todd’s cousin & went to college with Eliza’s sister MacKenzie. Thank you so much for starting all this. Congratulations on your Golden Heart win! Thank you so much. It was the most amazing experience.